Greetings and welcome back to Dishing the Dirt. In my line of work as a pasture-based livestock farmer, I spend a lot of time examining my dirt and you know what? Dirt has been given a bad rap. Dirt—grime, filth, uncleanness, gossip, unworthiness and finally….soil. 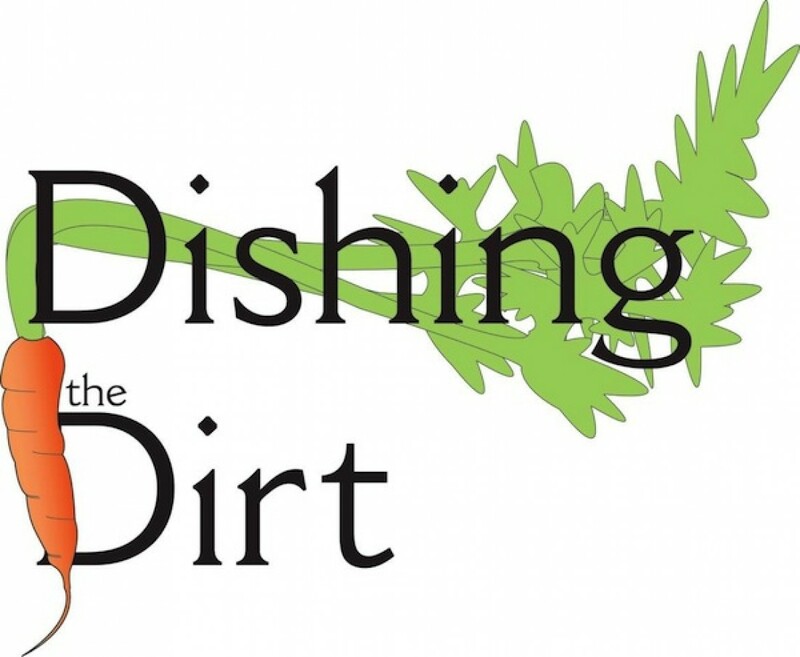 I’m taking back dirt as a good thing, the lifeblood of all that grows. Full of microbes, insects, fungi, organic materials, clays, minerals and water, dirt is the sponge that holds the future. Throughout my life I have worn many hats, the one most readers will know me by as a Central Farm Markets vendor. But I have also been a writer, including a stint for the LA Time’s Food Section prior to moving back east to fulfill a life long goal of farming. In addition to selling food, each week I have found myself tasked with often answering the same questions to different customers. I felt that the best way to add to the lives of Central Farm Markets shoppers was to revive our blog, Dishing the Dirt. My goal is to offer weekly posts that are enlightening to our market family with information about market and community resources, issues facing farmers, recipes and personal profiles. Bookmark this spot, check back every week to learn something new and thanks for making Central Farm Markets central to your table. 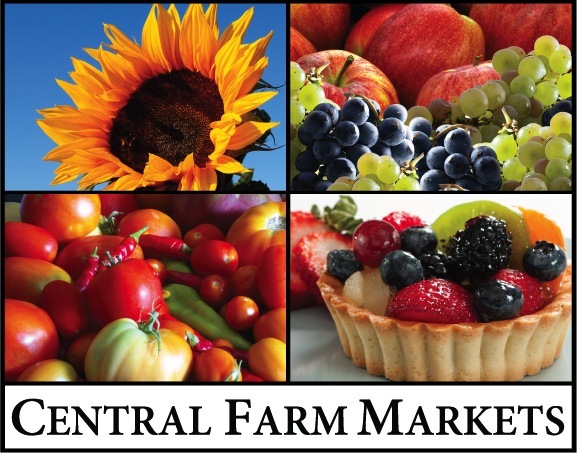 Central Farm Markets is much more than just a farmers market. Our markets have truly become a community gathering place with special events, music and a kids club for residents of the Washington DC Metro area. Over 60 regional farmers, food producers and artists come to our three market locations every weekend providing area residents with the freshest local produce, meat, seafood, dairy, baked goods & more.